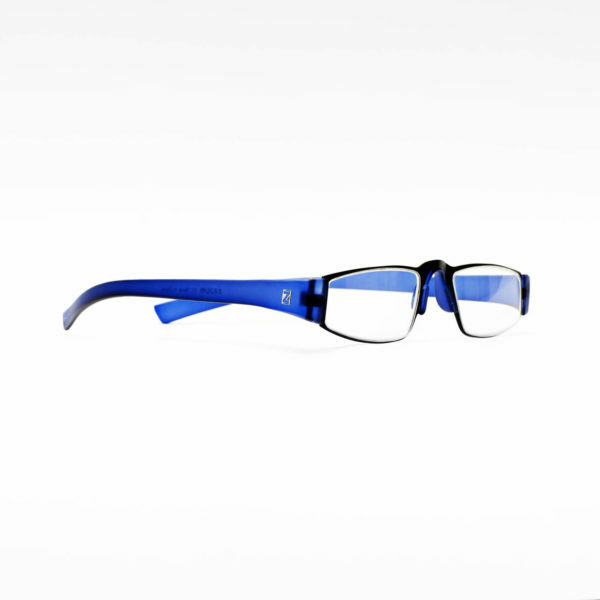 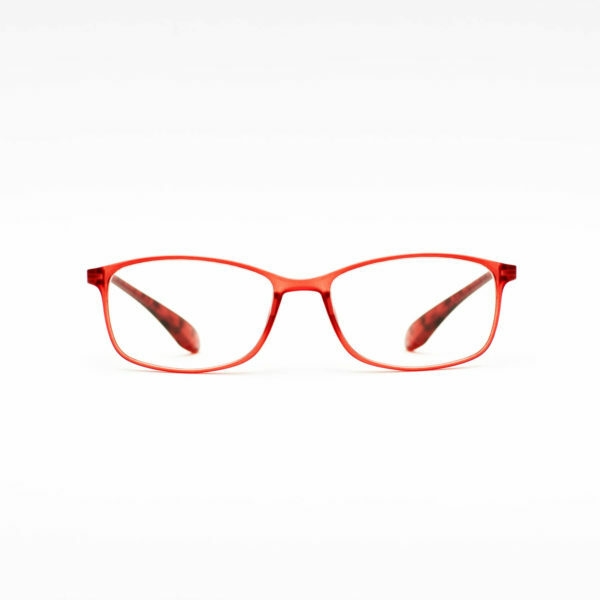 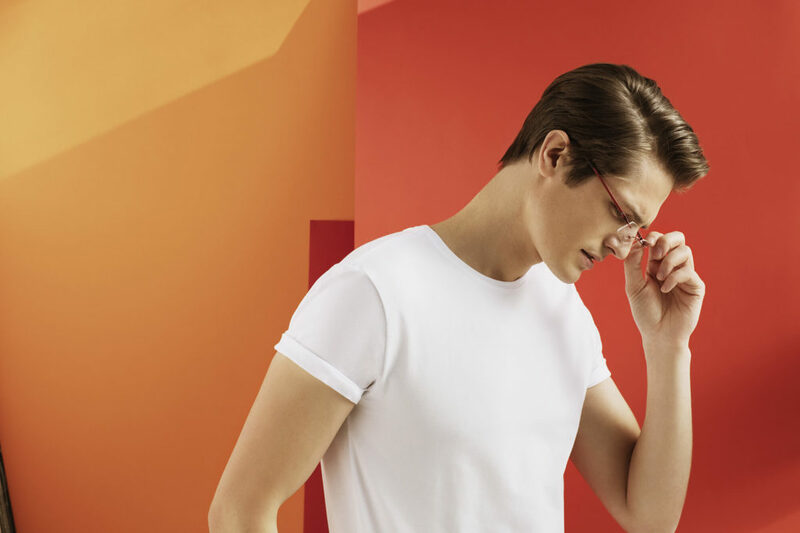 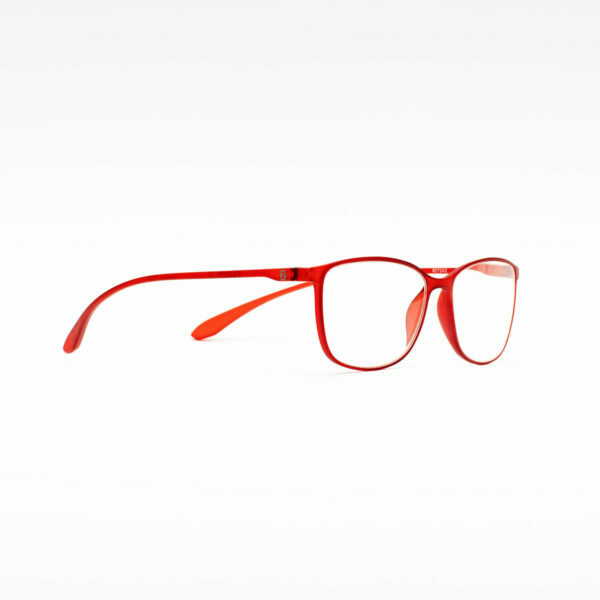 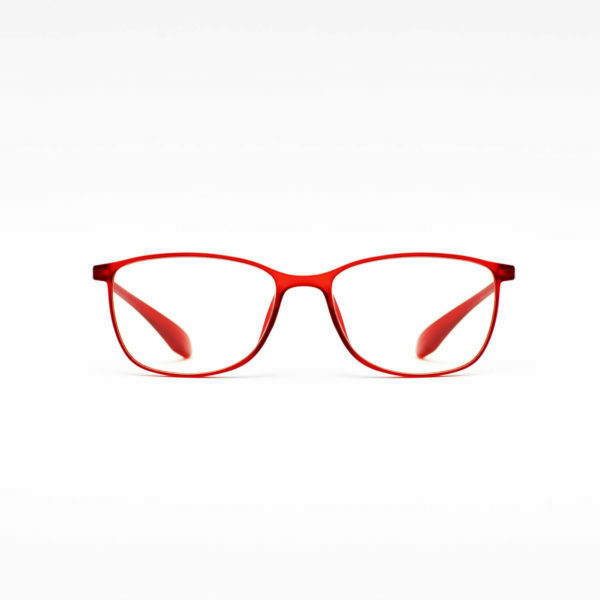 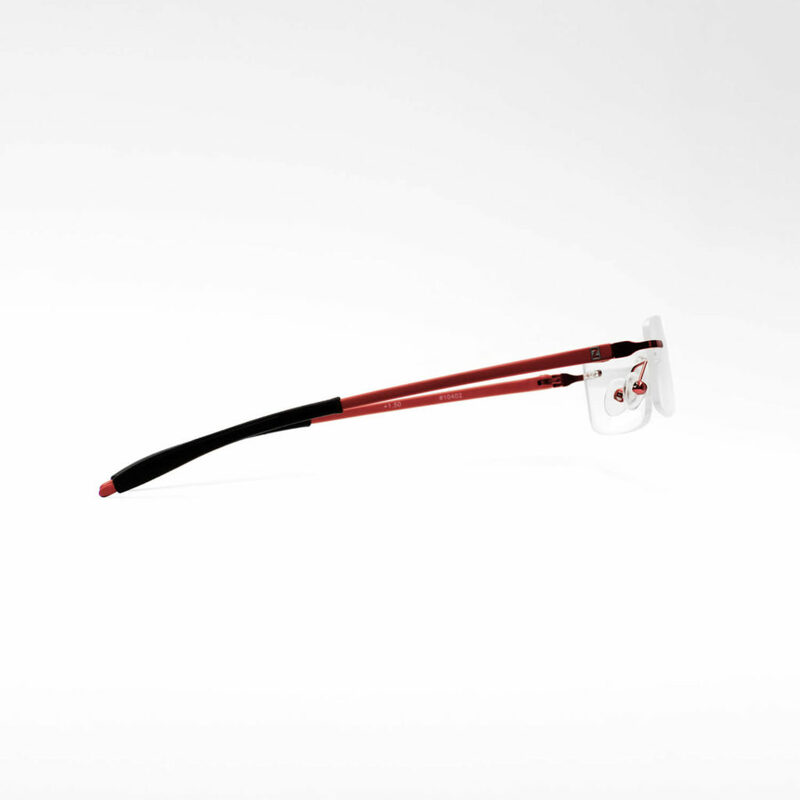 Subtle and sleek rimless reading glasses. 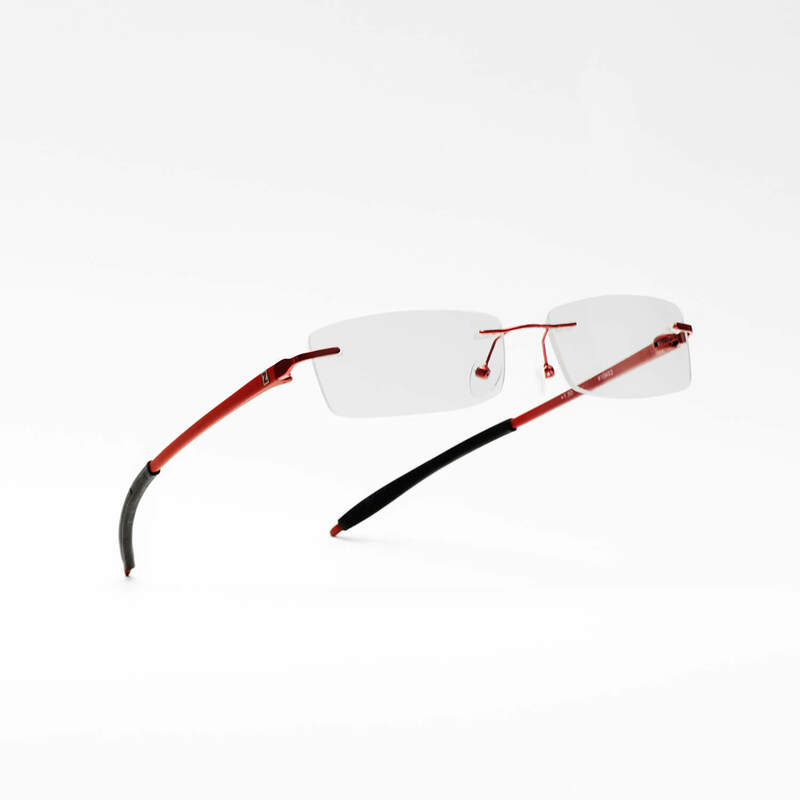 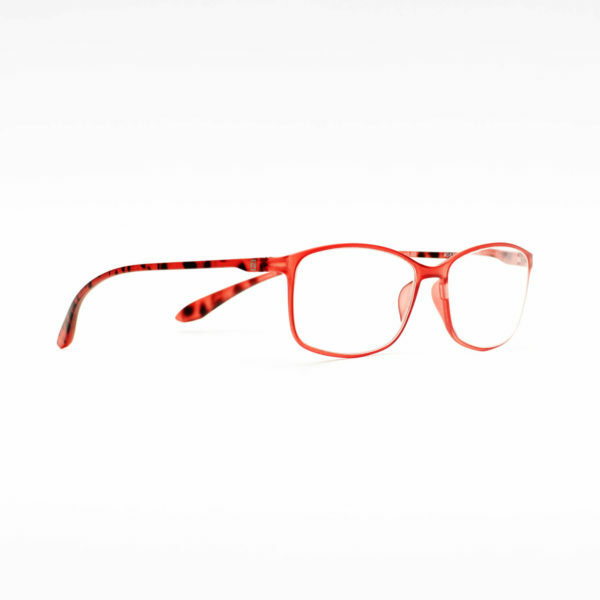 The rectangular lenses are lightweight and delicately designed to contour your face comfortably. 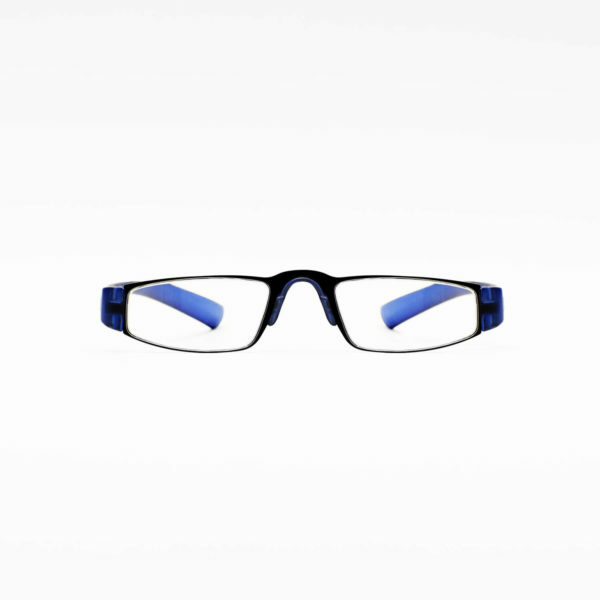 The modish glasses feature a horizontal frame front, TR90 black temples and stylish rubber covers for extra comfort and added charm.